Offset had made a public apology by crashing his partner's Rolling Loud set, a grandiose display that was not received as he had hoped. 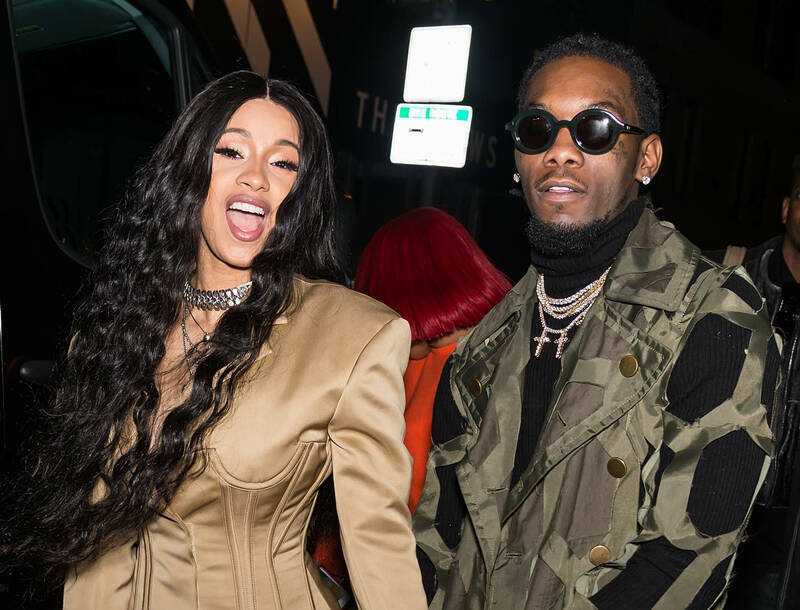 A source close to the couple said that although Cardi was "not pleased" by the gesture, she "understands where he is coming from and appreciates that he is trying." "Cardi B wants Offset to be a part of Kulture's life and wants him to spend Christmas with his daughter. It's Kulture's first Christmas and it means a lot to Cardi to have the family together." Another source had previously stated, "She isn't ready to take him back. Cardi is trying to keep focused and keep her head clear until she figures out what she wants to do."